'RETAIL THERAPY' is just another term coined for the infamous 'HAUL'. It is the list of things I buy, try and the ones you will hear me 'yak', 'blab', 'review' about in next few posts!!! Call this a 'Preview'..
A bunch of products that I have picked in the past few weeks. Already shared a few of these on Instagram. 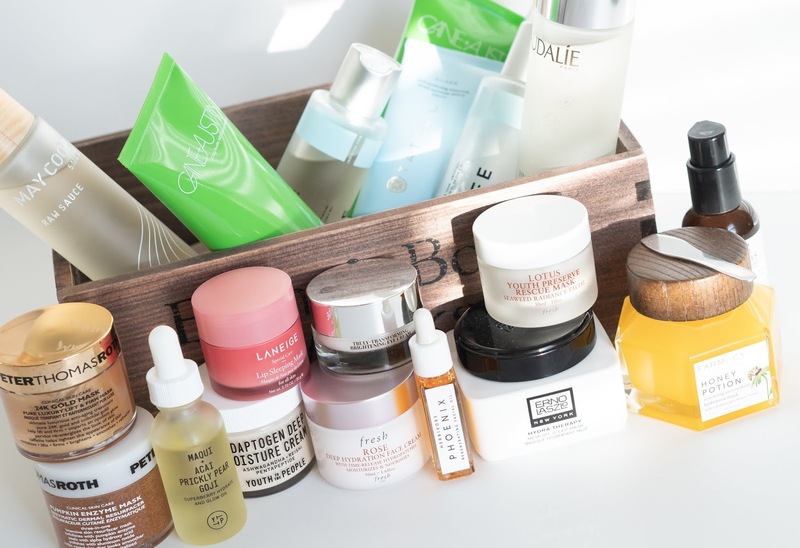 To avoid this post getting very photo heavy, the Beauty Buys post is split into two parts. Sulwhasoo is a brand which is very new to me and I had never tried anything from this brand before. 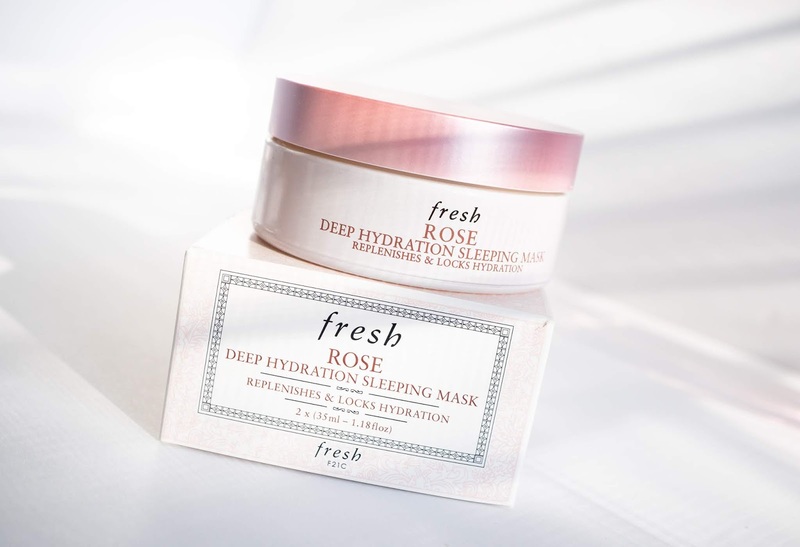 The beautiful blogger of Natural n Chic Makeup loves this Sulwhasoo Overnight Vitalizing Mask and on her recommendation I ordered this from Neiman Marcus. I have tried it a few times and so far I am liking it. I will use it for few more times before actually reviewing and sharing my thoughts on the product. Space NK had a promotion a few weeks back where they had some $20 off $75 and I took this opportunity to order two absolutely unnecessary, insanely expensive items. DIPTYQUE Scented Candles that every single person who is into Lifestyle and Beauty blogging raves and raves and raves!! They rave about the scent and more than that it is the empty candle jar that makes great "fancy props" for clicking pictures. I chose Baies Scented Candle as it had floral and fruity scents mixed. Now it does smells good for sure. Is it worth the price? Will I buys again? Well, that is something we will leave for discussion later in some other post. 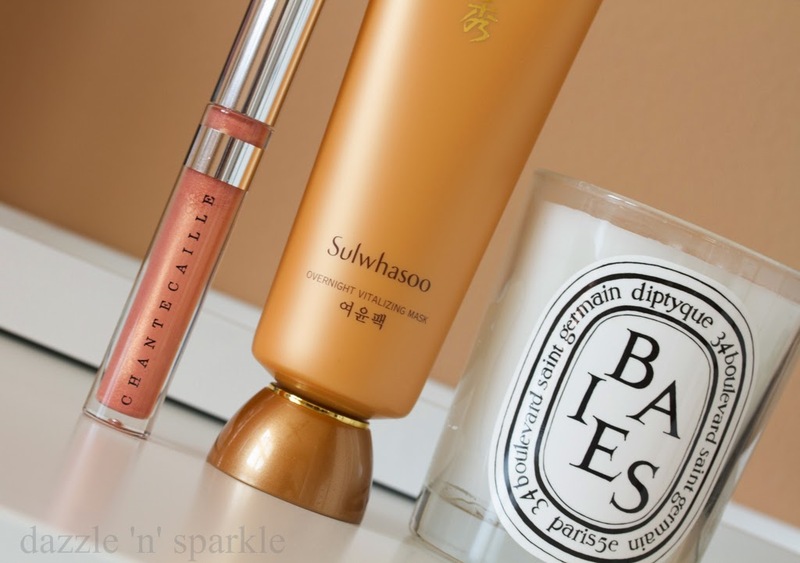 Chantecaille: I have tried this brand before. 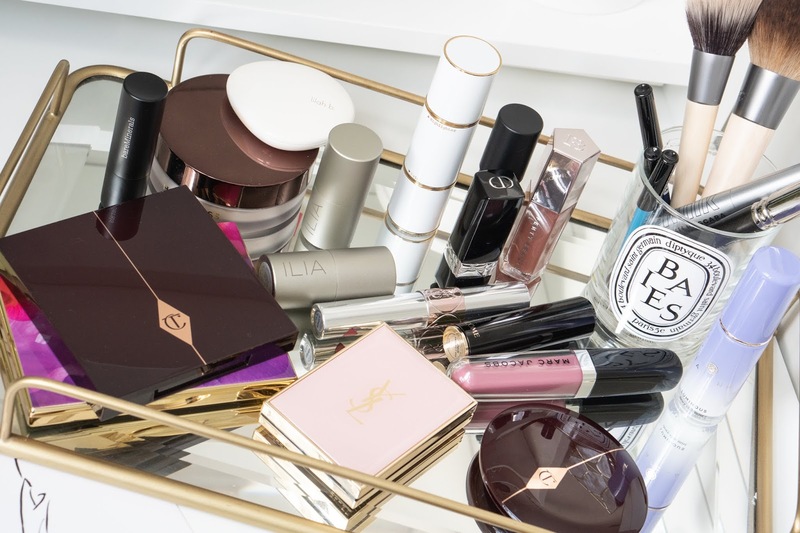 A little more on the pricey end, some products from this luxury line are good. 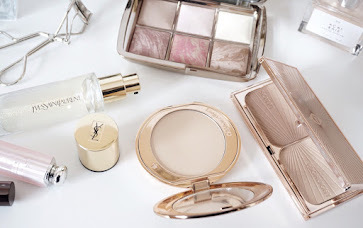 I usually have trouble finding face products that involves color matching (concealer, foundation, CC creams) from this brand, but the highlighters, blushes usually are finely milled and they give more natural results on face. This time around I chose Chantecaille 'Brilliant' Gloss in shade 'Lucky'. I wanted something very neutral, very wearable. 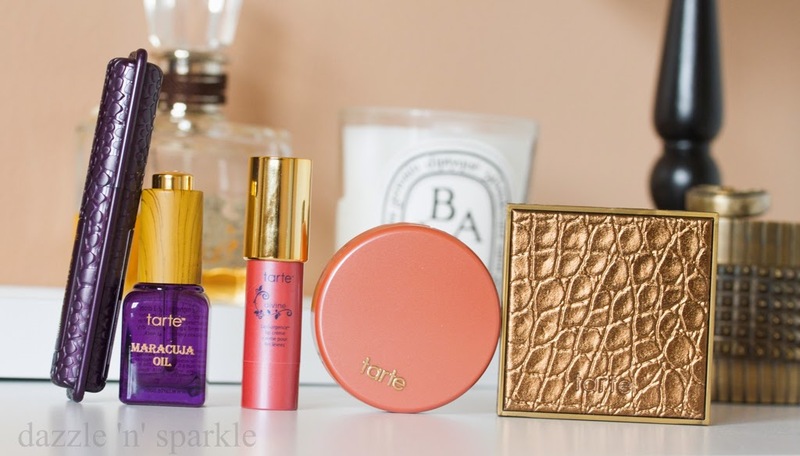 Tarte: This brand is awesome. 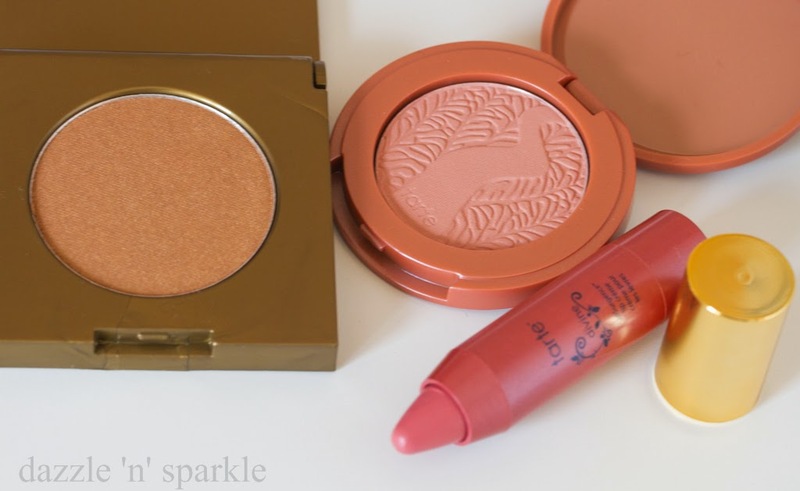 I love their products and also their price range. Not insanely expensive the brand usually comes up with multiple sets and kits making it affordable to own quality makeup. Also great way to try products before committing to full size ones. Tartelette 101 Discovery Set is an excellent set and it was released around the time for Mother's day. This is still available at many Ulta Stores, though it shows Out of Stock online. 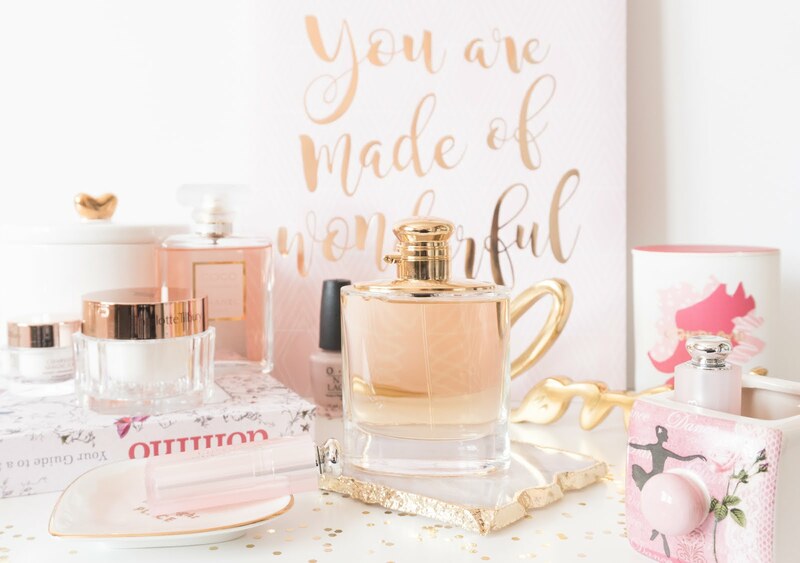 Too Faced: Another decent brand with decent price point. I literally find it difficult to breathe when I order something that is insanely expensive (hello Diptyque). They came with a new Primer. 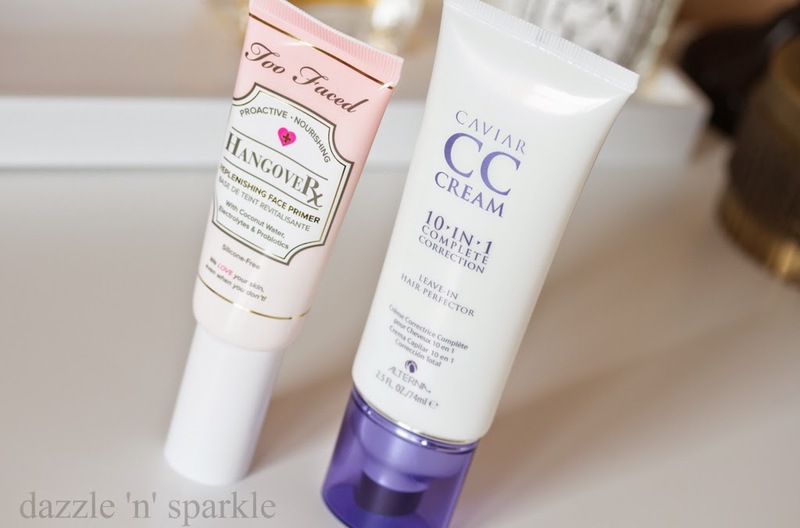 Too Faced Hangover Replenishing Face Primer. I went shopping around the time when Chicago weather was acting crazy and so was my skin. The whole description of the primer made me want to slather it on my face (I love oils and products that promise hydration). Dry skin people!! 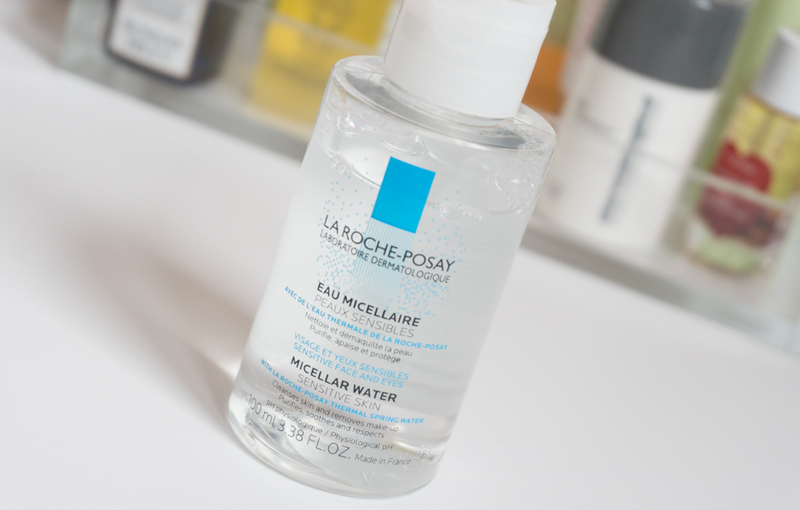 I have already used this product a lot and will update my thoughts very soon on this blog. 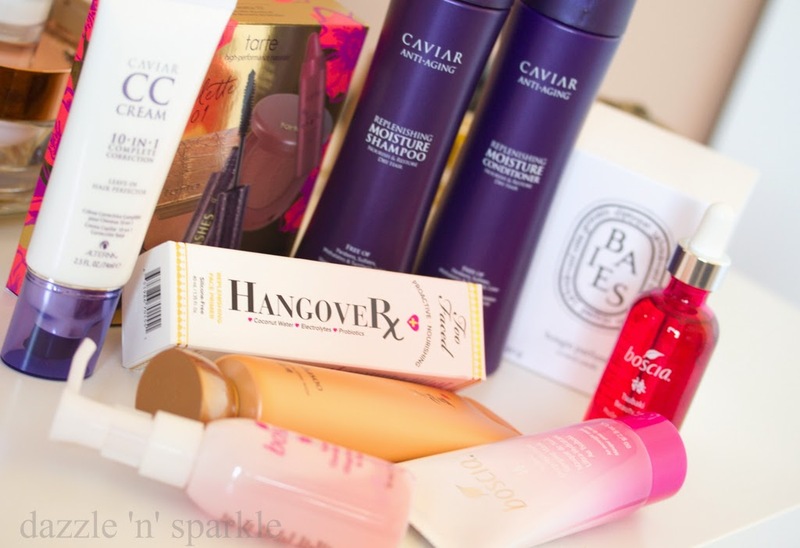 Alterna: The Caviar line from the brand works for me and I am so happy that it works!! It is very difficult to find a good hair care product that works. 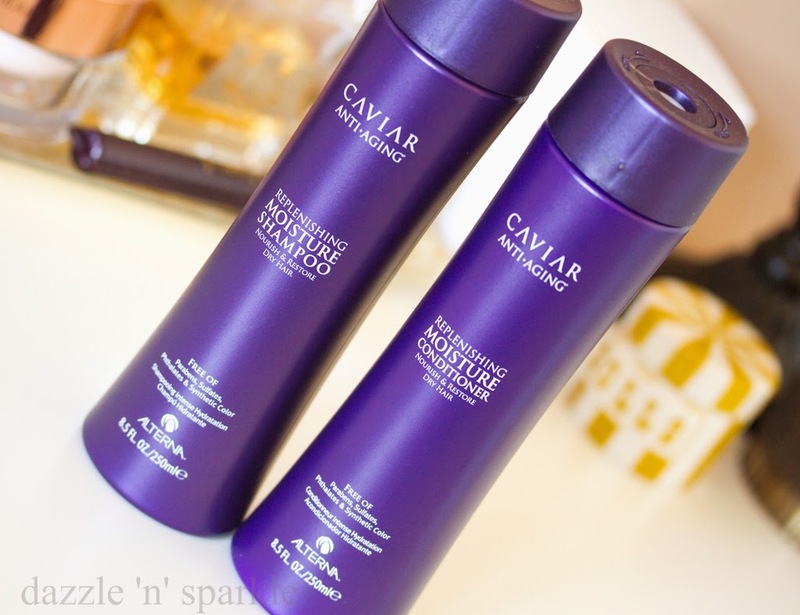 I love the ALTERNA CAVIAR Anti-Aging® Replenishing Moisture Shampoo, ALTERNA CAVIAR Anti-Aging® Replenishing Moisture Conditioner and ALTERNA Caviar CC Cream for Hair 10-in-1 Complete Correction. I had tried every single thing in a small trial kit before and since then everything has been bought full size. Love it! Reviews to follow soon! 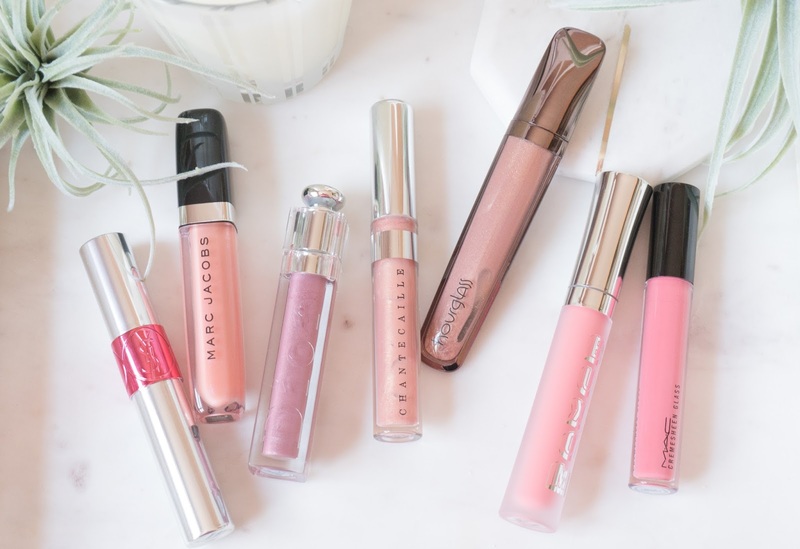 boscia: I am a huge fan of value kits, trial kits and those Sephora Favorites. 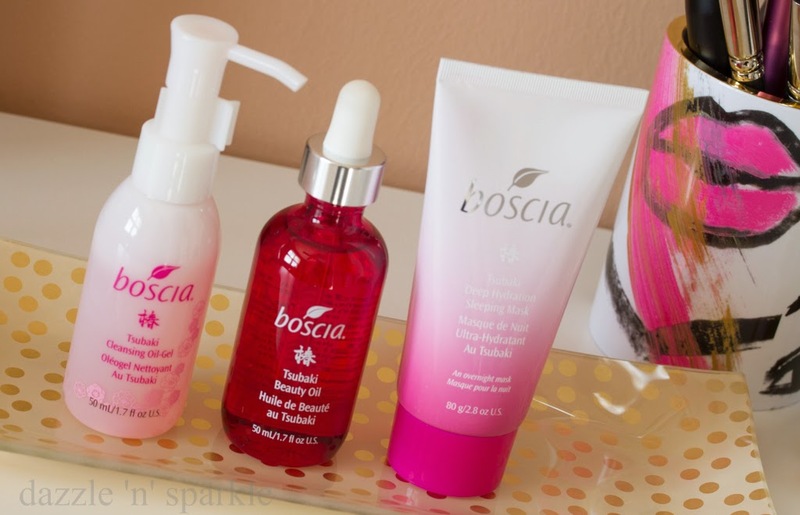 boscia is a brand that has been throwing many products from their skincare line in many of these kits and sets. I discovered two wonderful products by trying these trial and deluxe sizes. 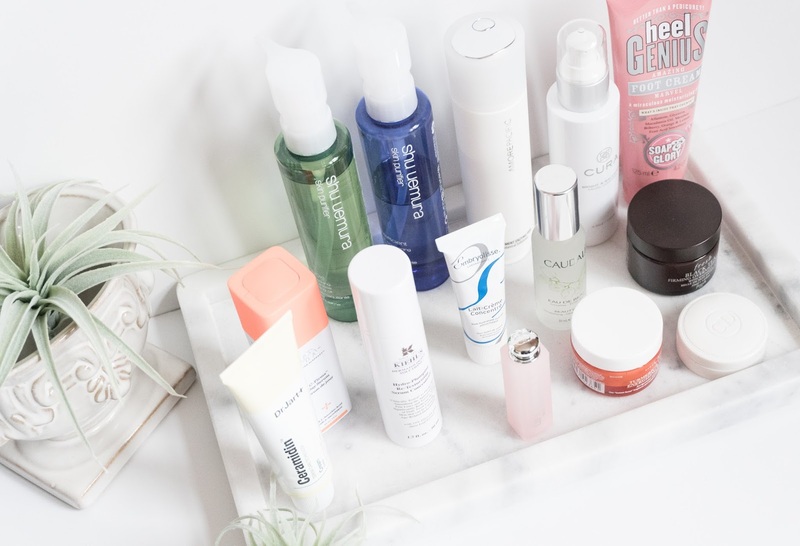 boscia Makeup-Breakup Cool Cleansing Oil is a star product (review) and I have been liking the boscia Luminizing Black Mask as well. I have started using few of these as I had already tried samples and loved them. Some are under testing process and the remaining ones are retained for use during the summers. Will soon be reviewing these goodies. 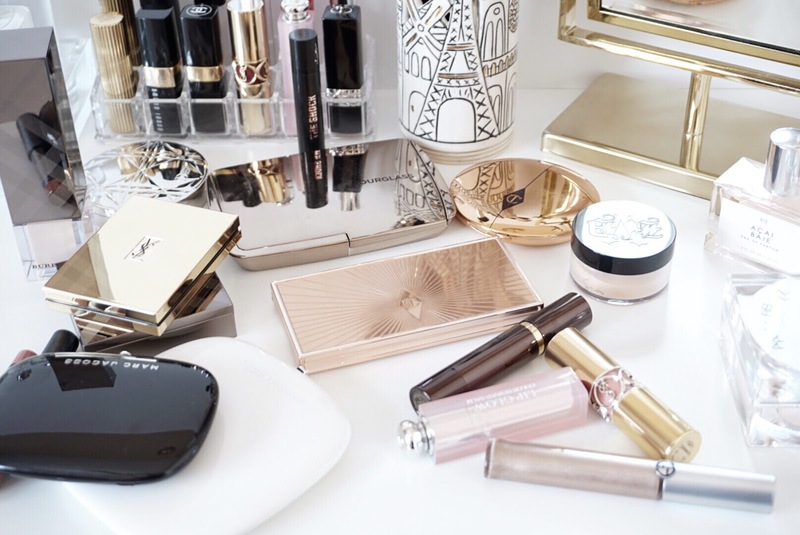 Have you lovelies picked anything exciting recently? Any current favorites?